A church elder who worked for UNICEF was one of six people killed during a recent ambush by armed men in northern Central African Republic. Gabriel Ole, 66, was an elder at a Baptist church (Eglise Baptiste Doumbia) in Bangui, the capital. He was among of a group of six workers – including two officials from the Ministry of Education, and three members of a local group (Bangui Sans Frontieres) that works with UNICEF – travelling to the north-western town of Markounda, near the Chad border, on 25 February, when their car was ambushed. Some of the victims were shot dead; others had their throats slit. Their car was also torched, local sources told World Watch Monitor. Ole is survived by a wife and seven children. CAR’s Prime Minister, Simplice Matthieu Sarandji, honoured the victims during a visit to Markounda on Tuesday, 6 March. The Prime minister pledged that “justice will do its job” and this “cowardly criminal act” will not go unpunished. According to UNICEF, the victims were on a mission to Markounda, where they were to start a training course for volunteer teachers. Over 7,000 internally displaced people (IDPs) have sought refuge in the town over the past three months. 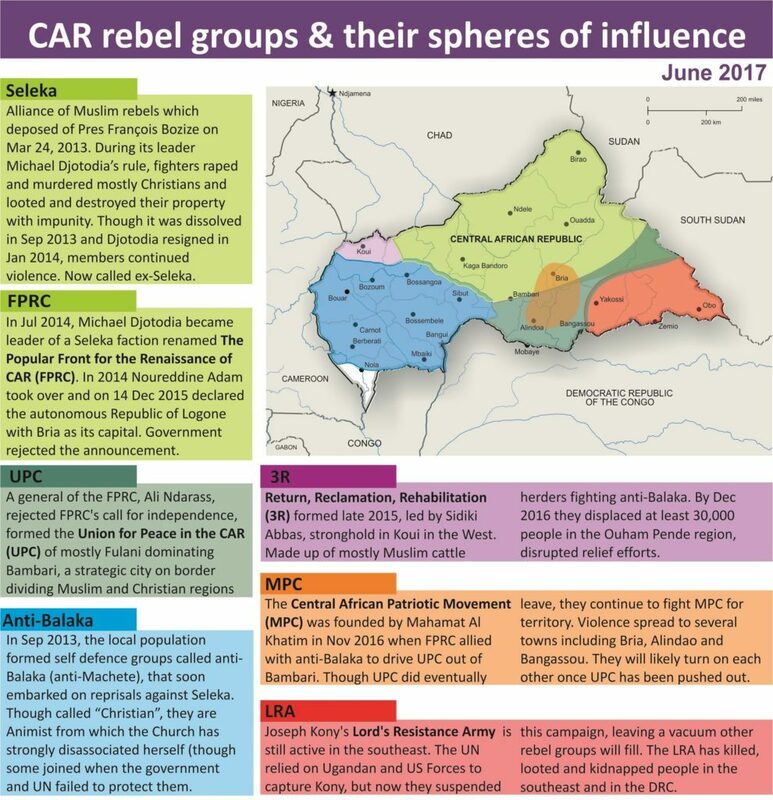 The assailants are believed to be members of Mouvement National de Libération de Centrafrique (MNLC), an outfit of Séléka rebels active in the region. The region has been plagued by violence since December, after fighting erupted between rival armed groups for the control of natural resources. The violence has claimed more than 100 lives, while 60,000 people have been internally displaced. More than 15,000 others have fled to neighbouring Chad, according to the UN Office for the Coordination of Humanitarian Affairs (OCHA) in CAR. The February attack is not the first targeting aid workers in the war-torn country. 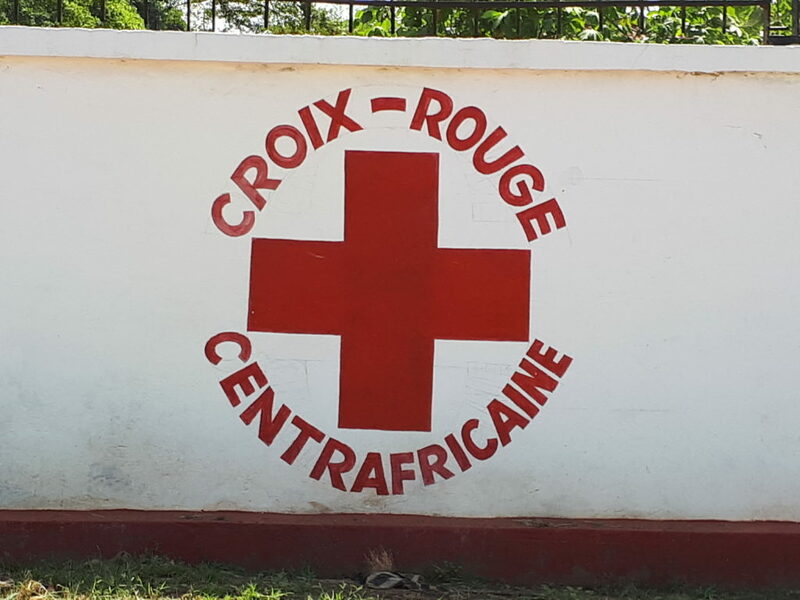 In August 2017, ten Red Cross workers were massacred in an attack attributed to ex-Séléka militants in the south-eastern town of Gambo. The International NGO Safety Organisation (INSO) recorded more than 365 security incidents involving aid workers in the Central African Republic last year – more than in Syria, Afghanistan, Iraq or Somalia – making the Central African Republic the most dangerous place in the world for humanitarian workers. The Central African Republic has been torn apart by a civil war ongoing since 2013. The violence reached an unprecedented level last year, affecting 14 out of 16 regions. An estimated 20% of the population is displaced either internally or externally. Bangui has enjoyed relative calm but the situation there is also deteriorating. On 23 February, three people were killed and at least seven others wounded as clashes erupted between armed groups in PK5, the predominantly Muslim district and economic hub of the capital. Three months earlier, four people were killed and 20 injured after a grenade attack at a peace concert in the same PK5 district. Three other people lost their lives the following day (12 November) in a reprisal attack. The recent clashes in the capital are serious but represent an exception, according to Fr. 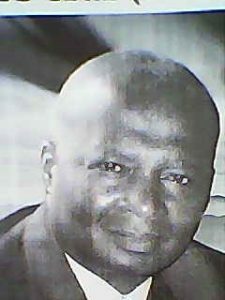 Barwendé Médard Sané, director of the Catholic University Centre in the capital.